We are excited to officially announce our Re:amaze integration for Octane AI -- the premier ecommerce Messenger platform now integrates with one of the most popular helpdesk apps for Shopify! With Re:amaze + Octane AI, you can now respond to Facebook Messenger messages in Re:amaze. 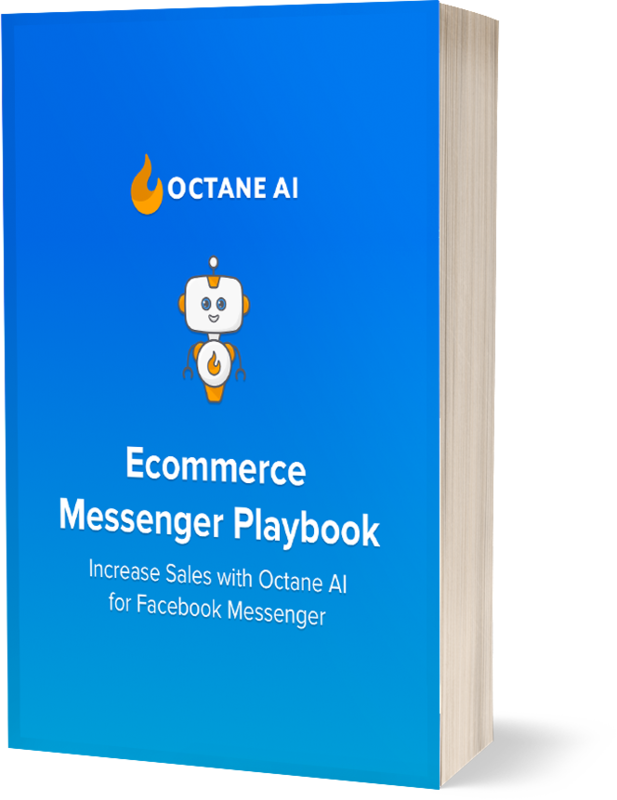 Octane AI's chatbot will automatically handle customer responses, but if a customer wishes to speak to a person, you can take over and respond manually. Why Use Facebook Messenger for Customer Support? When it comes to live chat support, customers expect quick responses. But to handle a variety of customer support requests all coming from different channels requires hiring an army of support reps to handle these requests. With chatbots, it's possible to automate up to 99% of responses to customer questions in Facebook Messenger. For the remaining 1% who wish to speak to a human, you can manually take over the conversation and provide a human touch when needed. This is an automated integration. The only thing you need to do after connecting Re:amaze to your Facebook page is to make sure that Octane AI is set as the primary receiver and Re:amaze as the secondary receiver. Our customers repeatedly tell us that integrations between their Shopify apps saves them time, improves their efficiency, and helps them make more money. We worked closely with the Re:amaze team to make this integration possible and easy to implement for Shopify merchants. We would love if you give Re:amaze for Octane AI a try. Check out the full guide or send us an email with your questions. About: About: Re:amaze allows you to connect your emails, Facebook, Messenger, Twitter, Instagram, SMS/MMS, voice, and live chat conversations into a team shared inbox. Re:amaze also comes packed with automated messaging and chatbots so you can provide amazing customer service.